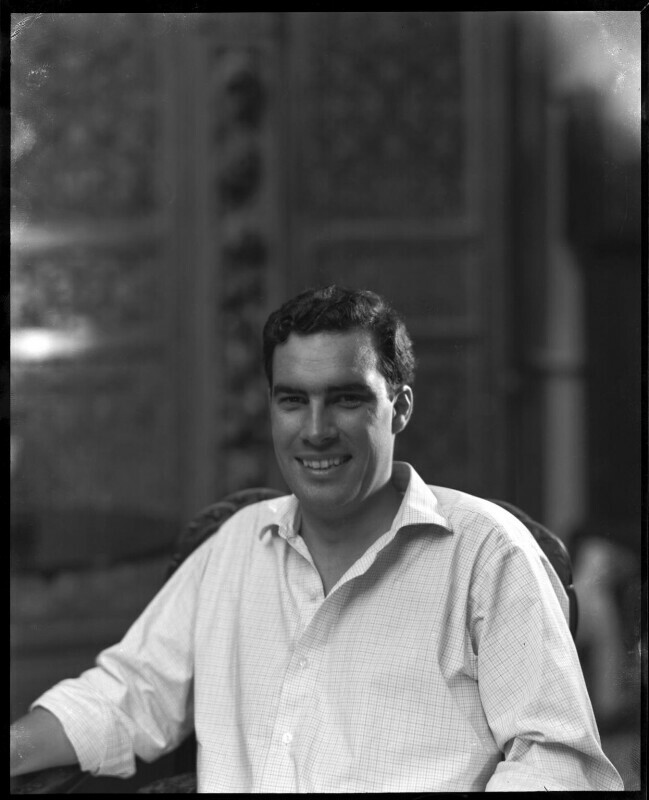 Paul Munro Gunn (1934-), Artist; son of Sir James Gunn. Sitter in 15 portraits. The English football team wins against West Germany at the World Cup Final in Wembley. 144 people, including 116 children, die in the Aberfan disaster when a colliery waste tip slides down a mountain in Wales. Ian Brady and Myra Hindly are sentence to life imprisonment for the brutal Moors Murders. Tom Stoppard's first play Rosencrantz and Gildenstern are Dead premiers. This absurdist play uses two minor characters from Hamlet to explore the existential themes of free will verses determinism and the futility of language. Seamus Heany publishes his first volume of poems, Death of a Naturalist. The Cultural Revolution is launched in China in order to bring Chinese culture and society in line with communist ideals. It was also, however, an attempt by Mao Zedong to regain control of the country after the mistakes of the Great Leap Forward. Archbishop of Canterbury, Arthur Michael Ramsey meets Pope Paul VI, the first official meeting between the Roman Catholic and Anglican Churches for 400 years.